Snapchat is still in talks with multiple investors and is rumored to be priced at $10 billion. This is a major spike from the $3 billion Facebook originally offered in November of last year. There are a couple of big tech companies and investment groups interested in the mobile messaging app with Google and Alibaba being two companies rumored to be in talks about funding. With WhatsApp potentially being absorbed into Facebook’s network, there could be a bit of breathing room for Snapchat in the upper tier of the mobile messaging pool. Alibaba has a strong base in its home territory of China where it leads Amazon in e-commerce within the market. Looking to branch out, the company established Alibaba Group Holding late last year. For those unfamiliar with Snapchat, it is an app that allows for the sending of photos with a period of one to ten seconds. When the sender-decided time has expired, the photo is hidden from the recipient and deleted from Snapchat’s servers. 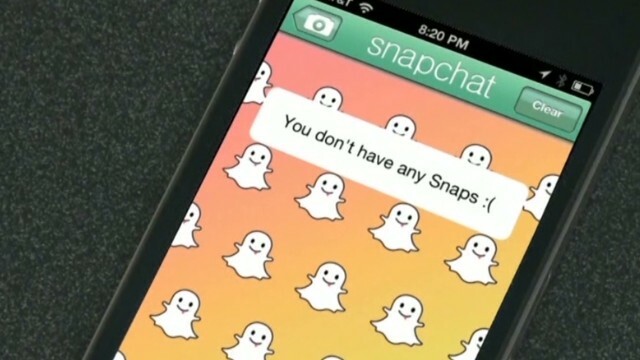 Heading into this next round of funding, Snapchat has managed to reel in $133 million. The last messaging app Alibaba invested in was Tango which got a healthy $215 million bump in March.